Liveable 3 bdrm rancher on a nice flat 50x122 lot w/ lane access in convenient Upper Deer Lake location, close to everything including Highgate & Metrotown. Functional layout w/ 3 bdrms, remodeled bath w/ large shower. Kitchen w/ eating area, living room w/ wood burning F/P, formal DR opens onto patio & spacious backyard. Oversized 1 car garage w/ door opener w/ room for workshop. 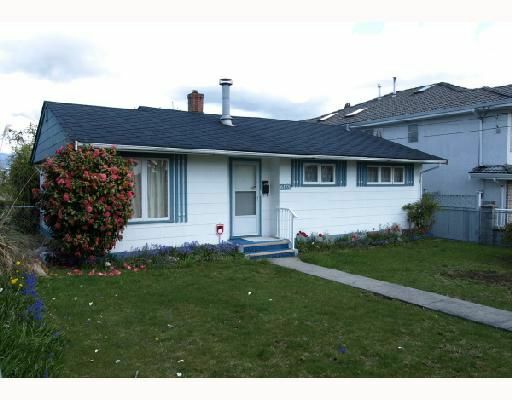 Great 1st home, rental ppty or building lot. OPEN: Saturday May 10th, 2-4 PM.